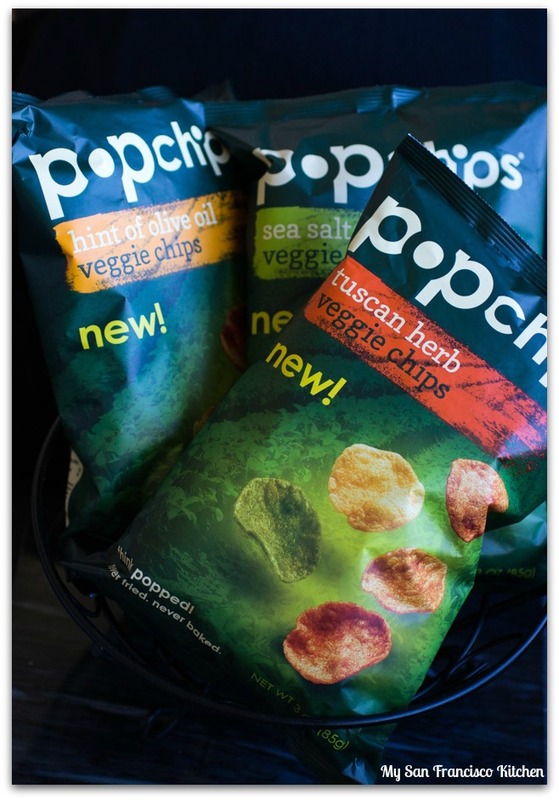 I got a delicious mail package last week: the new veggie line from popchips. There are three new flavors that just recently came out: tuscan herb, hint of olive oil, and sea salt. I got to try them all, and I must say my favorite is the tuscan herb! If you haven’t tried popchips yet, or aren’t familiar with them, let me fill you in. These veggie chips have less than half the fat of fried chips. They are popped using heat and pressure, not oil. The new veggie line blends nine popular vegetables— kale, spinach, tomato, pumpkin, potato, beet, bell pepper, navy bean and chickpea. They contain no artificial ingredients, no trans-fat, no dairy, are non-GMO, gluten-free, kosher and vegan. I love snacking on fresh vegetables, but sometimes when that salty snack craving hits me, it is nice to know there is a healthier alternative to regular potato chips! What I like best about popchips is they don’t make you feel sick or guilty after snacking on them. They are a light, great tasting snack. Disclaimer: I was provided free popchips samples to review. All opinions in this post are my own. 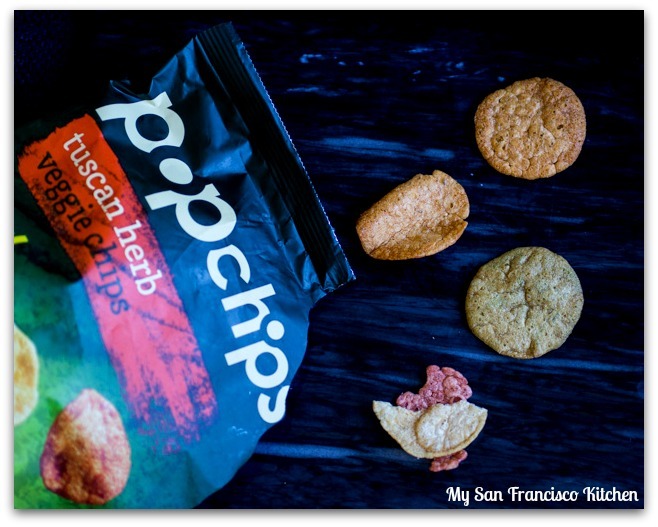 This entry was posted in Uncategorized and tagged popchips, review.